Visibility and Connectivity between the 3PL and other applications and stakeholders! 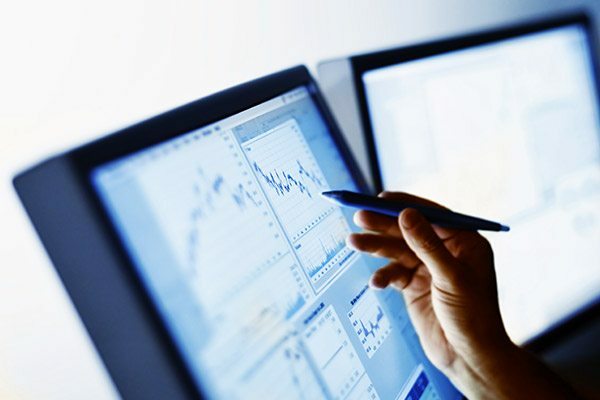 Internal-use focused business intelligence tools provide function-driven work spaces allowing work to be driven by data visibility, supporting extraction of key metrics and providing the ability to create charts and graphs. 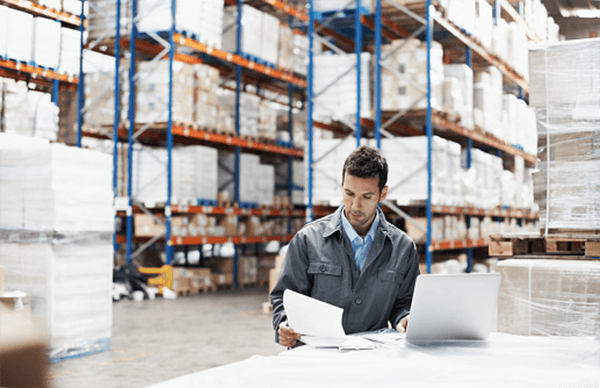 3PL clients and stakeholders are always up-to-date. Free CSR’s time spent answering queries. Applications, data views, reports that are regular components of daily work flow can be save to My Favorites menu – no programming required. Map both standard and non-standard transaction sets and messages. Various file formats supported including positional text, delimited text, XML. Label design and production (e.g. Teklynx). Integrated with ViewPoint Logistics™ 3PL Management Suite and its components! 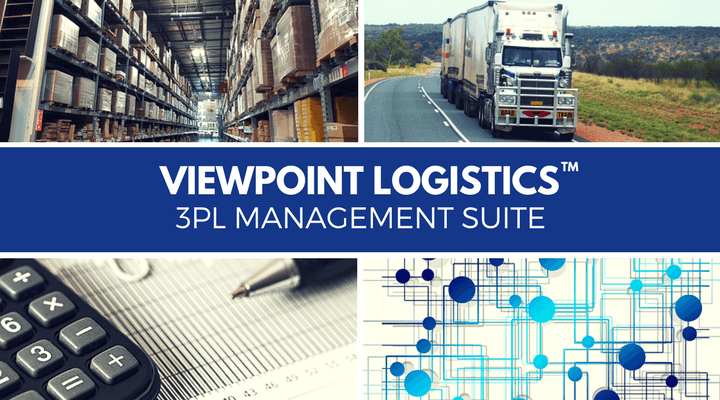 Learn about ViewPoint Logistics™ Integrated 3PL Management Suite. At MAVES we’re committed to helping you get the most out of your 3PL software. Learn more about our full range of professional services and how we can transform your 3PL requirements into working realities. Are you looking for 3PL application solutions that are up to the challenges of today’s high paced and diverse Supply Chain?